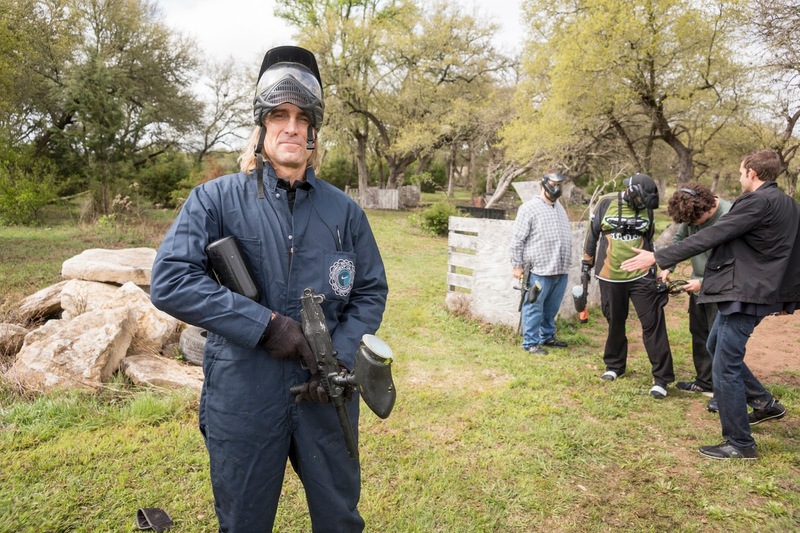 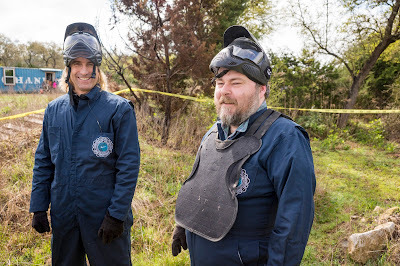 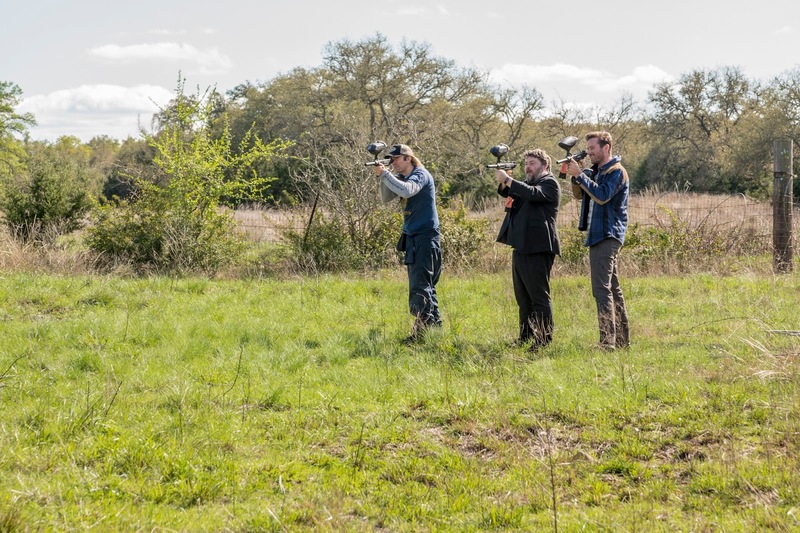 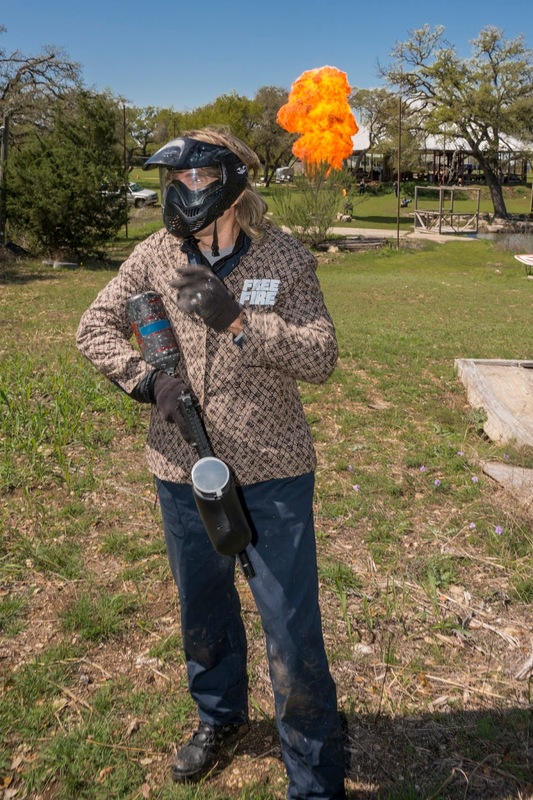 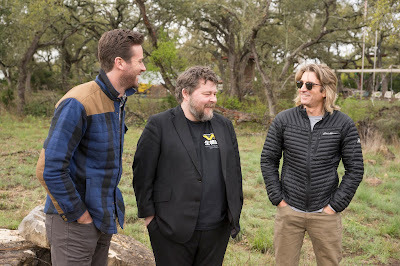 Armie Hammer, Sharlto Copley and writer/director Ben Wheatley joined SXSW press and attendees yesterday for paintball, explosions, BBQ lessons, and other ill-advised activities at Austin's Stunt Ranch to celebrate A24's FREE FIRE. The out-of-control film received an appropriately outrageous event ahead of the sold-out US premiere at the Paramount, where the audience went wild for Wheatley's action-comedy. 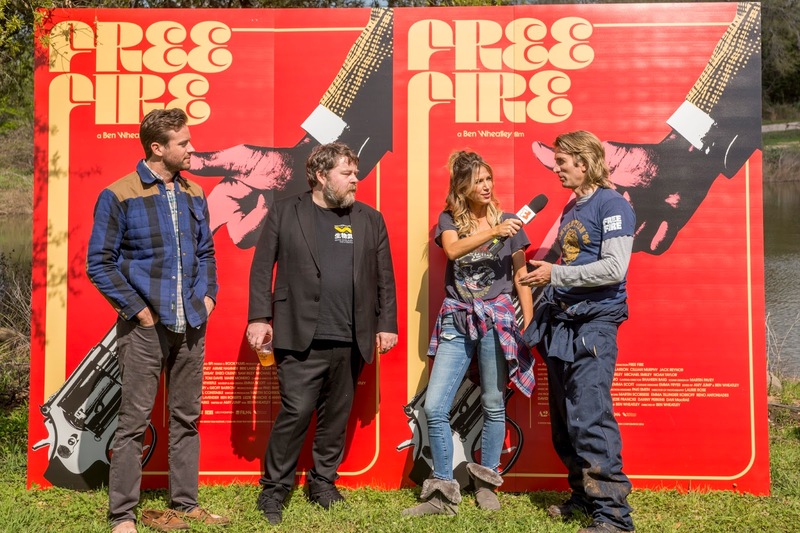 Bold, breathless and wickedly fun, Free Fire is an electrifying action comedy about an arms deal that goes spectacularly and explosively wrong. 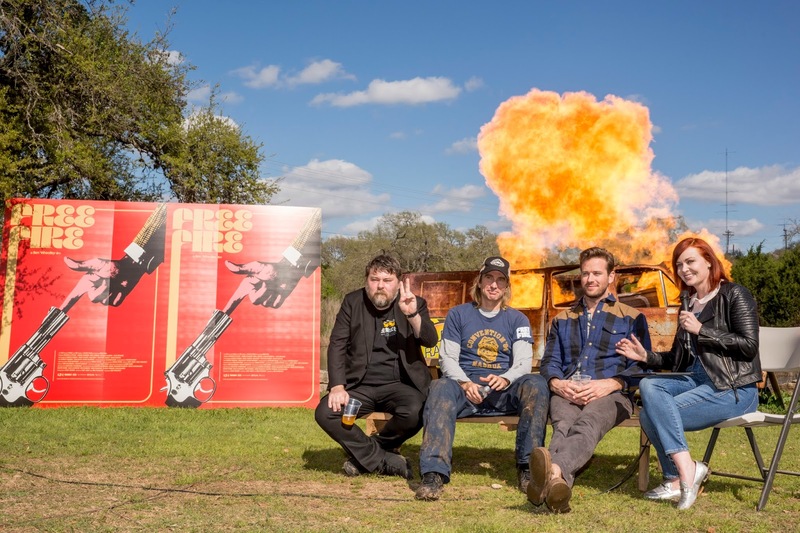 Acclaimed filmmaker Ben Wheatley (Kill List, High Rise) propels the audience head-on into quite possibly the most epic shootout ever seen on film as he crafts a spectacular parody -- and biting critique -- of the insanity of gun violence. 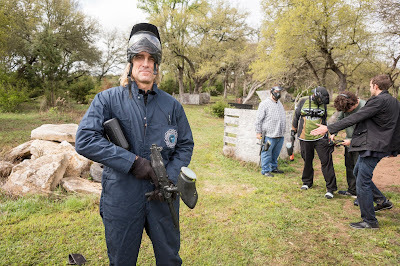 Everyone's got a gun, and absolutely no one is in control.